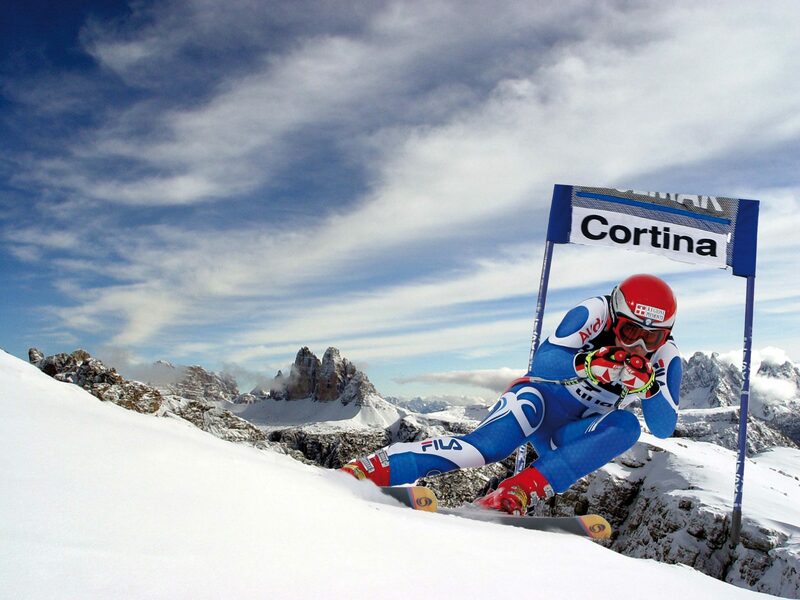 Cortina is working on slope improvements ahead of hosting the 2021 FIS Alpine World Ski Championships, and says it hopes these will actually be completed before they host the annual Women’s Ski World Cup (19th-20th January, 2019). The ski runs in the Tofana Area, the venue of the 2021 World Ski Championships, are being upgraded with the famous Olympia and Vertigine pistes being enlarged and slightly modified in their gradient and bends to meet the latest race course design requirements. In addition snowmaking facilities of the area are being upgraded and three ski tunnels are being dug to enhance access to the slopes. Work is also ongoing to prepare the Finish Area at Rumerlo and a new road to get there.